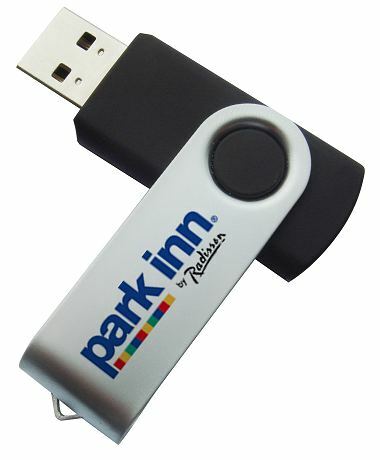 Express USB Drives 3 days delivery for twister USB sticks minimum 25. 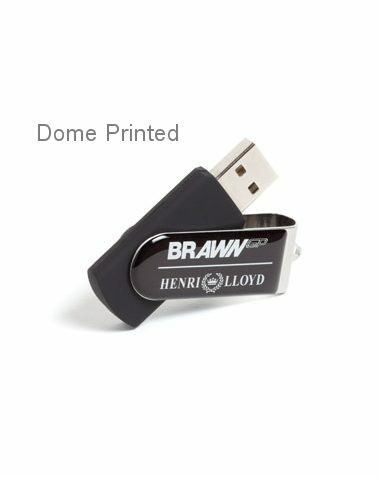 These twister or swivel USB sticks are great for when you are in a hurry. These are delivered in the UK only 3 days after you approve the artwork. They are available in Black or White. They cost a bit more but the minimum order is only 25. For a lead time of 6 working days with a choice of 8 colours please see CPU17PFE. For all other colours including pantone and a standard lead time please see CPD17. 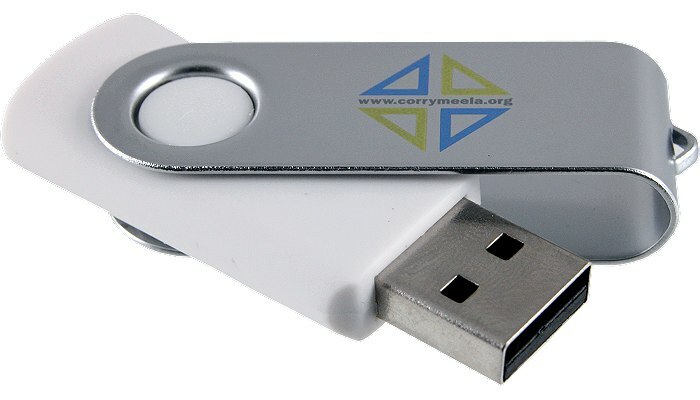 These are cheaper and ideal when you have easy timescales. Films, Plates, Set-Up & Printing. 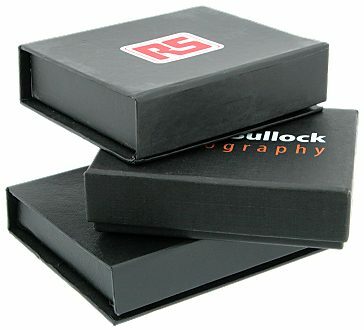 Packaging: White Card Boxes. Please ask for other options. FREE Origination of one spot colour.